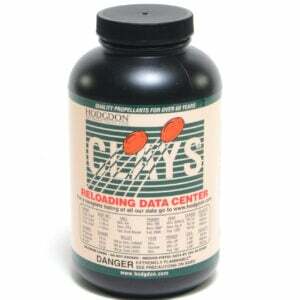 Founded in 1952, the Hodgdon Powder Company is a major distributor of smokeless powder for the ammunition industry, as well as for individuals who load their own ammunition by hand. 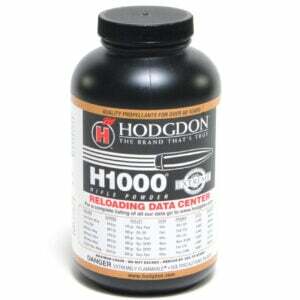 Hodgdon acquired IMR Powder Company in 2003 and GOEX Powder in 2009. 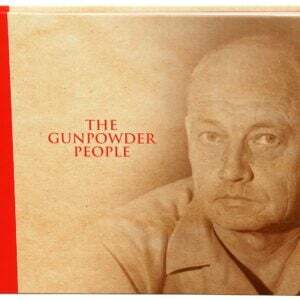 Together the Hodgdon family of product lines makes Hodgdon Black Powder one of the largest manufacturers and distributors of gunpowder (smokeless powders; black powder and black powder substitutes) in the world. 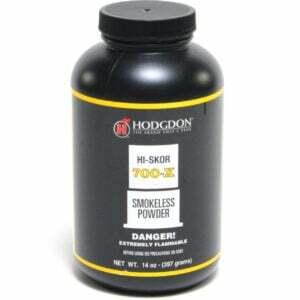 Smokeless propellants are just a part of the Hodgdon Powder story. 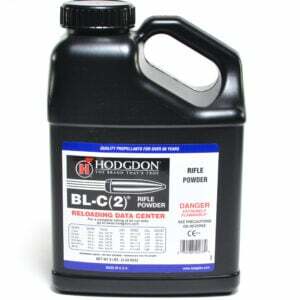 Hunters and muzzleloading shooters around the globe recognize Hodgdon Powder as the company that makes the most convenient, best performing, safest, and easiest to clean black powder substitute propellants. Introduced in 1976, Pyrodex is the most sold black powder substitute. 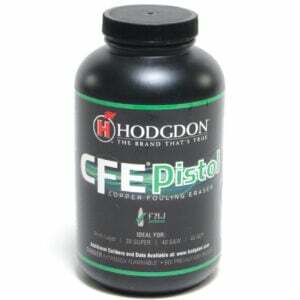 Pyrodex products are cleaner burning, safer, and produces 30% more shots/pound than standard black powder. Pyrodex is easier to clean after shooting. 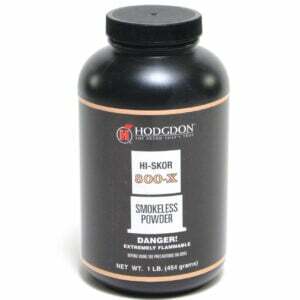 Powder Valley these black powder brands in the Hodgdon family: Hodgdon Black Powder, GOEX, and IMR.